Celebrating 20 years of IoT – We have moved – Follow us on www.telestehub.com! Our first HFC devices were connected to the Internet in 1996. Three years before IoT was introduced. Today, a majority of our devices are equipped with transponders and what we used to call ‘remote connection’ is now called the Internet of Things (IoT). The Internet of Things is often linked to big data, a concept that everybody has heard about but very few have seen. What does big data actually mean for Cable TV networks? Millions of devices like nodes, amplifiers and cable modems are producing tons of data that network management systems collect and can use for preventive network diagnostics. Preventive means in this context intelligent decisions that our customers can make because they use intelligent network management called Argus. 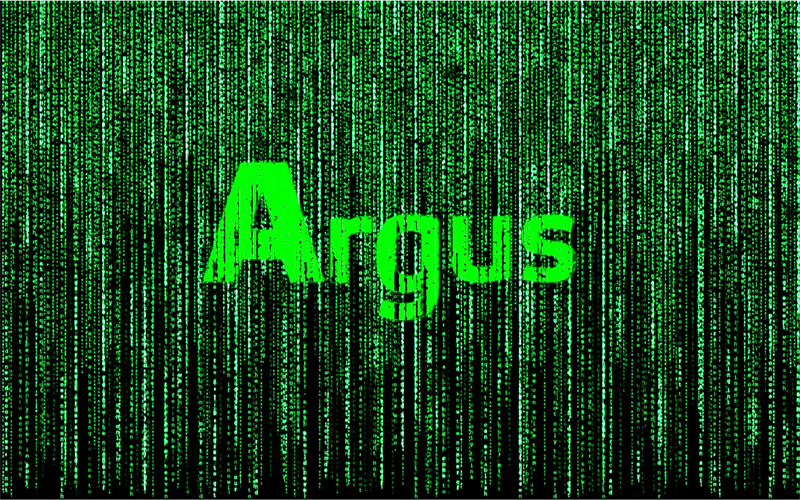 Argus distills relevant data from less relevant details. This concentrated data is then presented to maintenance personnel via a smart user interface. Big data, in big use. Many companies talk about big data, but only some have an idea of how it can actually be used. As many of our customers know, this data in HFC networks can be used to control intelligent HFC devices and detect network problems before they cause service interruptions. It helps field technicians to repair network parts that are not yet completely broken. It keeps millions of people happy and blissfully unaware that their favorite TV program nearly disappeared. IoT and big data are not future things, they are available and used already today. While companies study the benefits of equipping champagne coolers with an internet connection, the CATV industry can raise its glass and enjoy a 20-year-old vintage champagne, cheers!